We got the JIS standard and sold a lot bicycle to Japan for over 20 years. 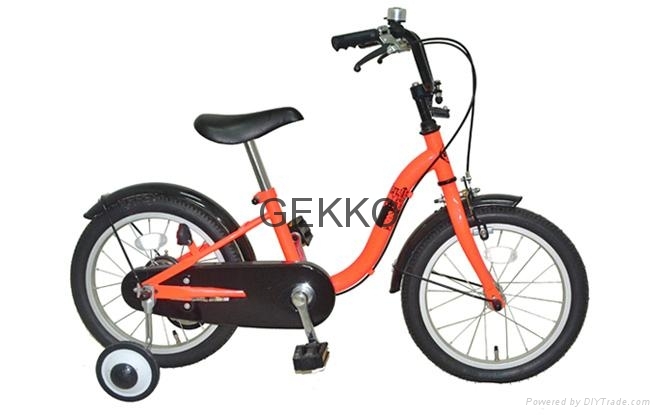 We provide the OEM service and welcome to send us the bycycle request and Bicycle Manufacturer,Gekko Metal Works,Over 18years bike manufacturing experience, was established in August,1998. situated in Dalang Town, Dongguan, China withholding an production area of 20,000 square meters.Gekko bicycles is welcomed and famous in Japan,Austrialia and other countries and Gekko is already one of biggest Bicycle manufactures in South China. 22" 6-S Compact Bike JIS Standard.